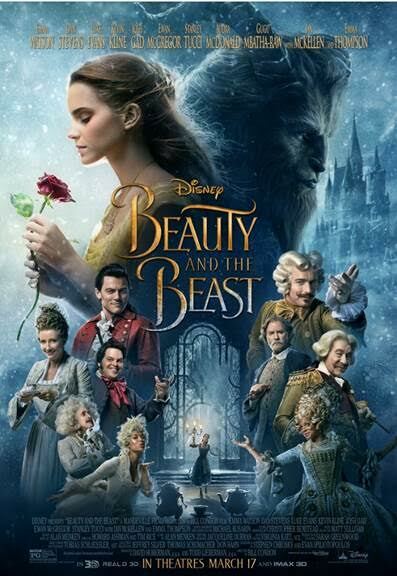 “Beauty and the Beast” is the fantastic journey of Belle (played by Harry Potter’s Emma Watson), a bright, beautiful and independent young woman who is taken prisoner by a Beast in his castle. The film will be released in theaters on March 17, 2017. This entry was posted in Entertainment, Mind, Videos and tagged beauty and the beast, Disney movies. Bookmark the permalink.